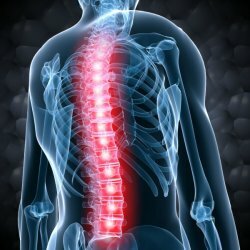 Results: Scientists and doctors have a far better understanding of the proteins in healthy spinal fluid, thanks to a U.S., Swedish team who identified 2,630 proteins in the clear fluid that protects the brain and spinal cord. 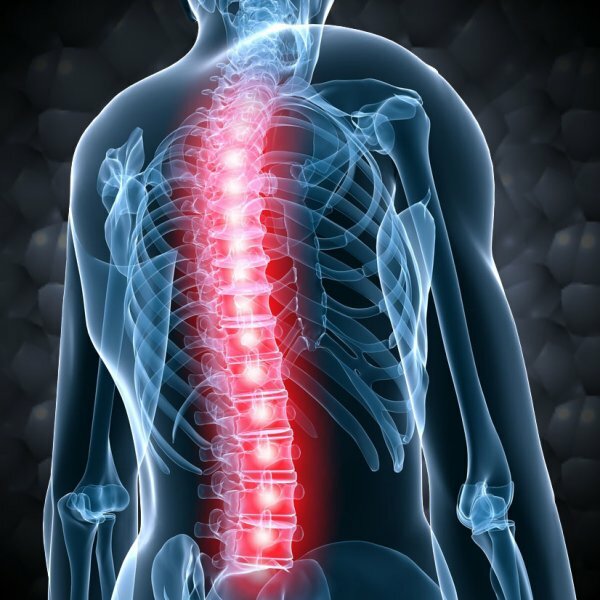 This discovery nearly triples the number of proteins known to exist in spinal fluid. Another striking finding was that slightly more than half of the proteins were not found in blood. The team was led by Richard D. Smith, Ph.D., of Pacific Northwest National Laboratory, and Steven E. Schutzer, MD, of the University of Medicine and Dentistry of New Jersey—New Jersey Medical School. In conducting this research, the team used integrated resources at EMSL that included a custom-built automated nanocapillary liquid chromatography system coupled on-line to one of two mass spectrometers, modified in-house with an electrodynamic ion funnel. Why it matters: This research establishes a reference database that may help researchers and clinicians determine the root causes of Alzheimer's, Parkinson's, and other neurological conditions. In addition, this work could improve the chances of devising faster, more efficient diagnostic tests and treatments for diseases with neurological and psychiatric features. What's next: While this work is the most comprehensive characterization of normal spinal fluid to date, it is only the beginning. Quickly and precisely determining the proteins in different samples opens doors to fundamentally understanding human health. "These exciting findings are the tip of our research iceberg," said Smith, a Wiley Research Fellow at the Department of Energy's EMSL. Acknowledgments: The National Institutes of Health, the National Center for Research Resources, the Swedish Research Council, and Uppsala Berzelii Technology Center for Neurodiagnostics supported this research. Key work was done at the DOE's EMSL, a national scientific user facility at Pacific Northwest National Laboratory. This work was done by Steven Schutzer and Benjamin Natelson of the University of Medicine and Dentistry of New Jersey; Tao Liu, Tomas Angel, Athena Schepmoes, Samuel Purvine, Kim Hixson, Mary Lipton, David Camp II, and Richard Smith of Pacific Northwest National Laboratory; Patricia Coyle of State University of New York; and Jonas Bergquist of Uppsala University in Sweden. Reference: Schutzer SE, T Liu, BH Natelson, TE Angel, AA Schepmoes, SO Purvine, KK Hixson, MS Lipton, DG Camp II, PK Coyle, RD Smith, and J Bergquist. 2010. "Establishing the Proteome of Normal Human Cerebrospinal Fluid." PLoS One 5(6):e10980. DOI: 10.1371/journal.pone.0010980. For more information, see the press release from the University of Medicine and Dentistry of New Jersey.